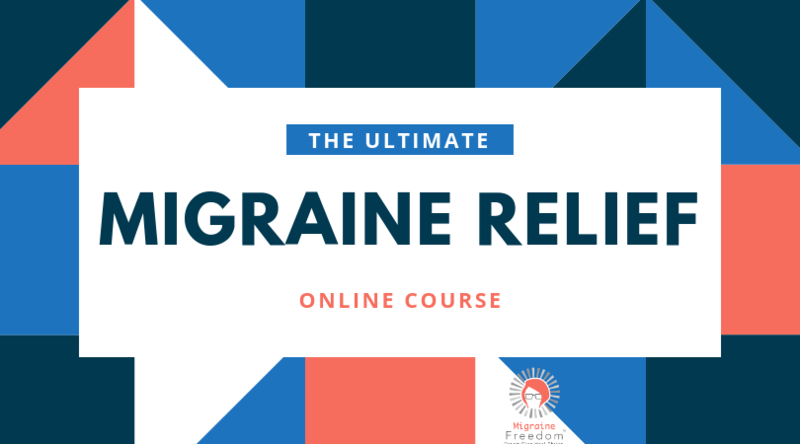 Get our migraine relief checklist to learn our systematic approach to beating migraines. Learn to use essential oils, self-massage techniques and a few targeted supplements in a systematic way to quickly soothe your entire nervous system. Customize your Migraine Relief Checklist to follow when your brain goes foggy. Click “Start Here” to set up a 20-min call with a Migraine Freedom™ Coach. In this mini-session you will find out the top 1-2 things you can do right away and find out if working with our team is a good fit with your goals. Are Migraines Caused by EMFs From Your Cell Phone?